Eating foods like broccoli and soy has been linked to lower cancer rates, and California researchers may have discovered how. Diindolymethane (DIM), a compound resulting from digestion of cruciferous vegetables like broccoli, cauliflower, Brussels sprouts and cabbage, and genistein, an isoflavone in soy, reduce the production of two proteins needed for breast and ovarian cancer to spread. 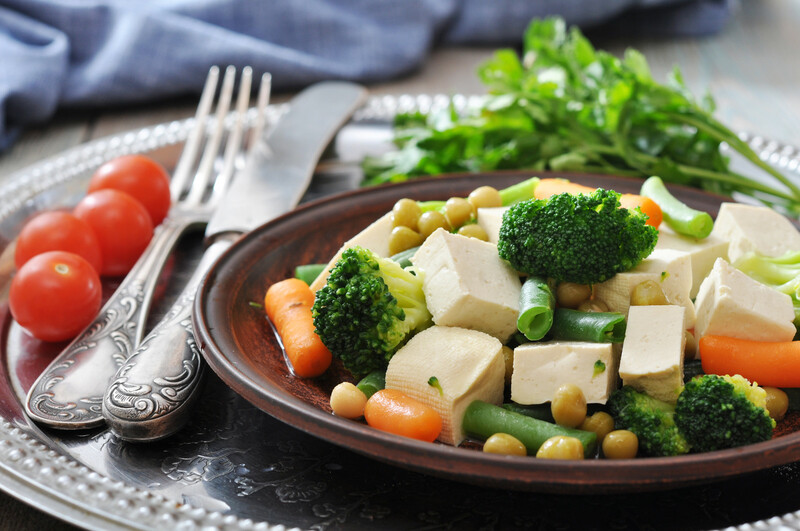 The amounts used in the study were comparable to amounts from supplementation versus just consuming the soy and cruciferous vegetables however. 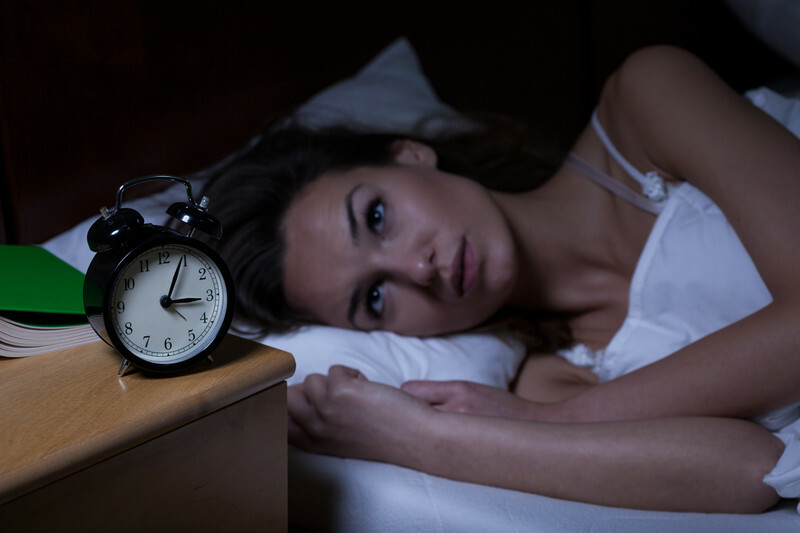 A review of published research concluded that mind-body therapies are a “reasonable alternative” for older adults with insomnia who cannot or don’t want to take sedative medication. Components of relaxation therapy are used in cognitive behavioral therapy (CBT) which may also be helpful. Overall, 10 of 12 studies on mind-body therapies — including tai chi and relaxation exercises — found benefits, particularly for insomnia. Persimmons are a fruit that is loaded with nutrients: rich in vitamin A, potassium, fiber, and disease-fighting phytochemicals lutein and lycopene, as well as other antioxidants. A study comparing persimmons and apples found that persimmons had twice as much fiber, and significantly higher levels of potassium, magnesium, calcium, iron, and manganese. They can also lower the LDL (bad) cholesterol, prevent vascular diseases and decrease the risk of precancerous colon polyps. Choose persimmons that are round, plump, and have a smooth glossy skin avoid blemishes, bruises or cracked skin. Choose persimmons with the calyx (green leaves at the top) still stuck to the flesh. Select ripe persimmons only if you plan to eat them immediately. Otherwise, buy firmer ones and allow them to ripen. Do ensure that they are ripe before you try to eat them, though, otherwise you are in for some significant pucker power. 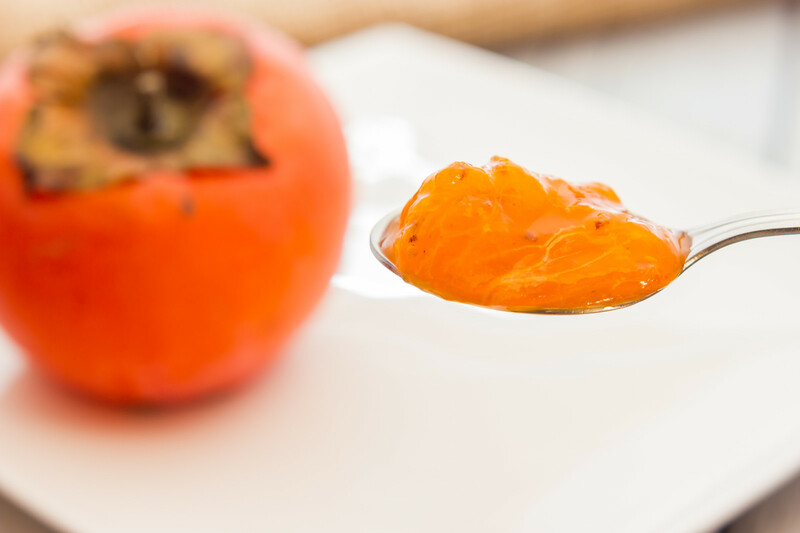 The more they ripen, the more vitamins and polyphenols that persimmons contain. To serve cut in half and dig out the flesh with a spoon. Do Antibiotics and Nasal Sprays Work? 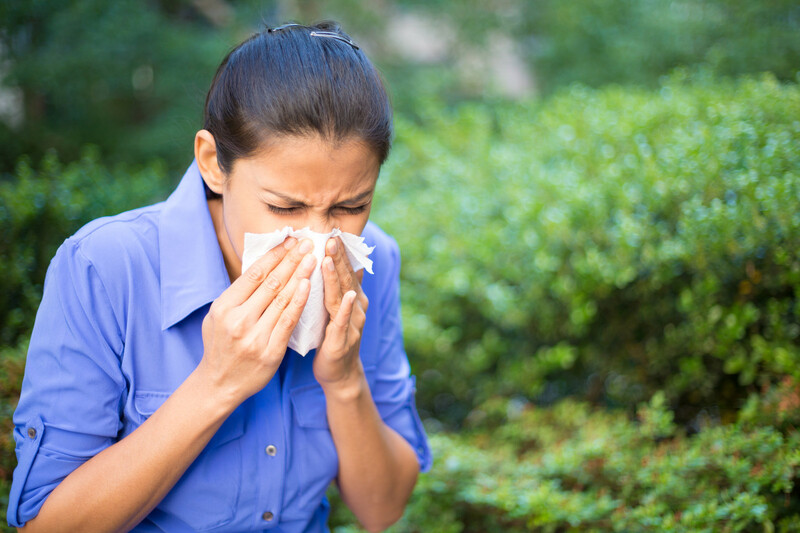 Did you know that research suggests that sinus infections aren’t actually helped by antibiotics or steroid nasal sprays? Researchers assigned 240 adults to one of four treatments: an antibiotic and a steroid spray, only an antibiotic, only steroid spray, or a fake medicine (placebo). No group got better any quicker than the others. Antibiotics are among the most commonly prescribed medicines for sinus infections. Steroid sprays are also sometimes used. Most people improve within 2 weeks entirely on their own. More power to you if you can avoid the antibiotics and steroids. How is Well is Your Brain Working? A host of studies have looked at the relationship between omega-3 fats and brain function and found that Omega 3’s provide lots of benefits for brain health. One of the crucial ways to ward off dementia, is balancing the ratio of omega-6 and omega-3 fats in your daily diet. Both are essential fatty acids (EFAs), meaning that we must obtain them from our diet (our bodies can’t manufacture them), however, the typical North American consumes far too many omega-6 fats and not enough omega-3 fats. The ideal ratio of omega-6 to omega-3 fats should be about 1:1. Most people’s intake ratio of omega-6 to omega-3 averages from 20:1 to 50:1! The primary sources of omega-6’s are corn, soy, canola, safflower and sunflower oil and meat from animals fed these products. Try to reduce or limit your intake of these oils and aim for more naturally raised, grass fed meat. 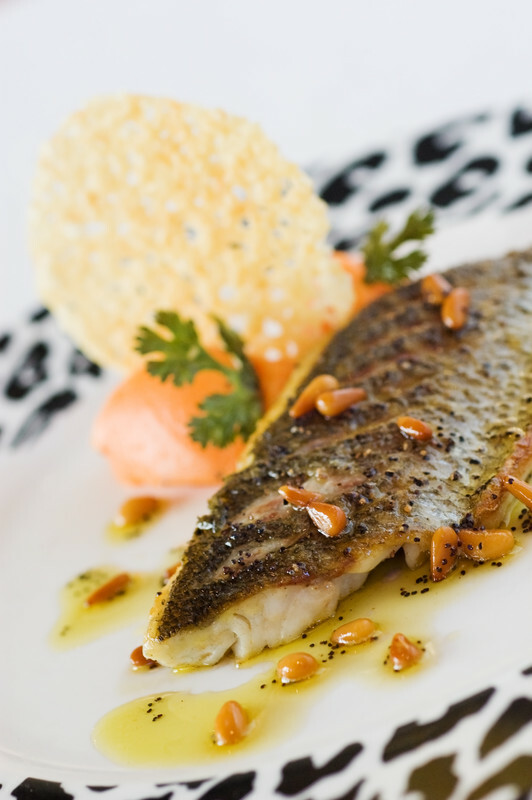 Your best way to increase omega-3’s in your diet is fish oil or krill oil. Eating sustainable, low pollutant fish 2-3 times per week (www.kidsafeseafood.org is a good resource for this) and/or taking fish/krill oil can help restore the natural balance of omega 3:omega 6. I came across a colon cleanse product today that typifies why I don’t really recommend these particular things. They are mostly just laxative herbs and fiber supplements. The product I saw today contained 18 different things in 2 – 250 mg capsules, if the amount of everything was equal, about 28 mg of each – not really enough of any one thing to do anything. Besides which, I don’t recommend laxative herbs. Why not? Because you can get the same effect by taking ExLax, and no one considers taking ExLax healthy. Laxatives irritate the digestive tract (this is how some of them work) and they can become habit forming. Most of my patients don’t need fiber supplements anyway because they are eating 8-10 servings of fruit and vegetables per day providing plenty of healthy soluble fibre, plus the nutritional punch of vitamins and minerals found in fruit and vegetables. These products also often make exaggerated claims (untruths) about cleaning out the caked-on residue in your colon. 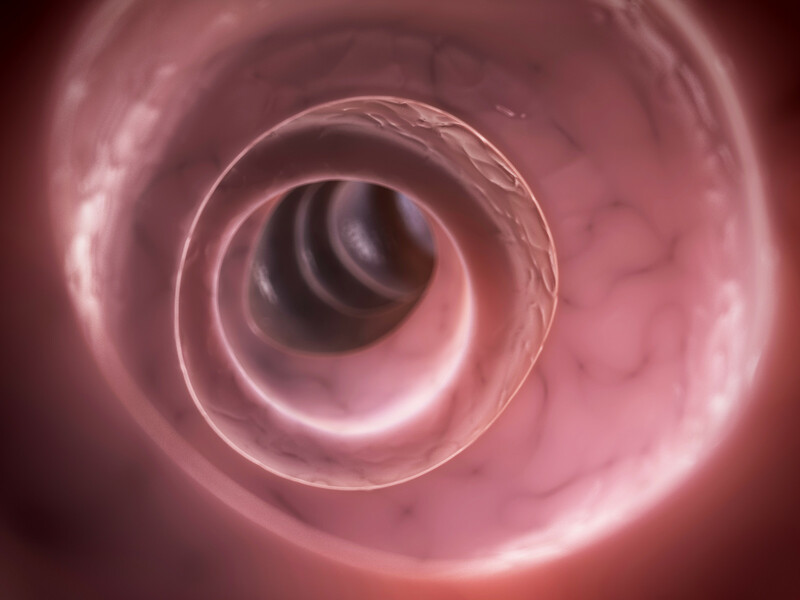 Having seen lots of pictures of colonoscopies (and let’s face it, the people having a colonoscopy are probably not the healthiest specimens), I’ve come to the conclusion that there is no caked-on residue in anyone’s colon. There’s only pink tissue. What I do recommend people do once or twice per year, is clean out harmful bacteria, yeast and/or parasites from the colon and replenish the beneficial bacteria. Talk to one of our naturopathic doctors about what really constitutes a healthy digestive tract cleanse. Why Not Take a Multivitamin? Let me qualify that statement: Don’t take a multivitamin to fix a health problem. Often when people first come to me, they are trying to treat their health problems with a multivitamin. It never seems to work. My theory as to why not is that a multivitamin sends the body a big jumbled up message with all the components competing for absorption and effectiveness so that your body doesn’t get enough of what it needs and it gets a bunch of vitamins and minerals that it doesn’t really need. Don’t get me wrong, I think multivitamins are healthy, but I try to prioritize and use targeted nutrients to fix a patient’s health problem(s) first. We put a multivitamin aside until mission accomplished and then use them where they really excel – to maintain the person’s new and improved health. Here’s a change of pace for your favourite salad – walnut oil. 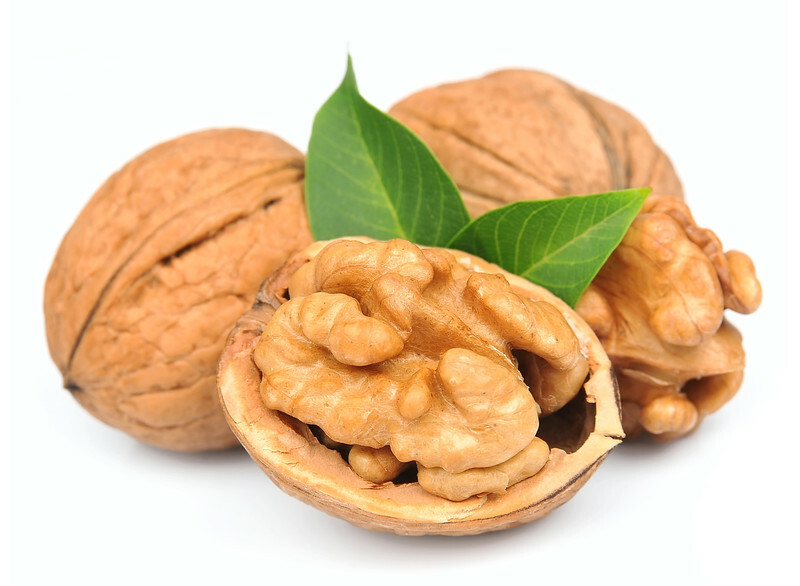 – Walnuts and walnut oil are an excellent source of both omega-3 and omega-6 unsaturated fats. – Walnut oil is a good source of ALA, an essential fatty acid that boosts the immune system and has anti-inflammatory actions. – Walnut oil contains several other types of beneficial acids: gallic acid, having antioxidant, anti-inflammatory, antibacterial, and antiseptic properties; malic acid having antiseptic and antioxidant effects; and ellagic acid, which is a cancer-protective antioxidant with antibacterial, anti-inflammatory, anti-viral, and antiseptic properties. – Cold-pressed walnut oil retains more nutritional value than heat-processed oils and is high in vitamin E, which helps balance hormones in both men and women. Recent research suggests that even those who get plenty of sun exposure – residents of Hawaii who get at least 22 hours of sun per week – can still be vitamin D deficient. Vitamin D deficiency is correlated with many health concerns: depression, heart disease, stroke, cancer, osteoporosis, parathyroid problems, immune function — even weight loss. The RDA for vitamin D has recently been increased from 400 IU to 1 000 IU. Treatment of deficiency can require 2 000-5000 IU per day. Given the widespread deficiency, especially in northern climates like ours, I think it would be prudent to supplement with at least 1 000 IU per day, at least over the cooler months from October through March.